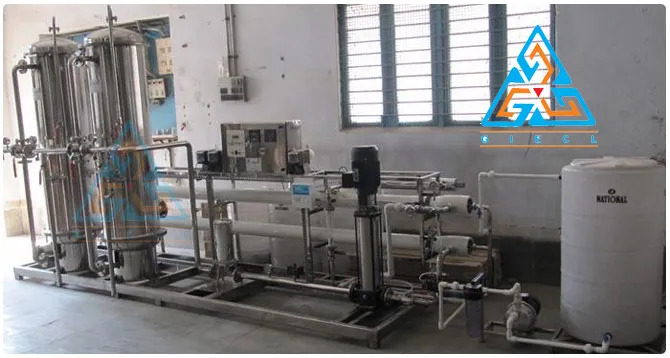 Be it deep well water, bore hole water, open well water, river water, lake water, or sea water source, most water sources are not advisable for drinking purposes due to higher contamination present. 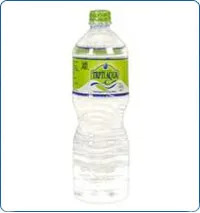 However we have the answer to all your drinking water concerns! 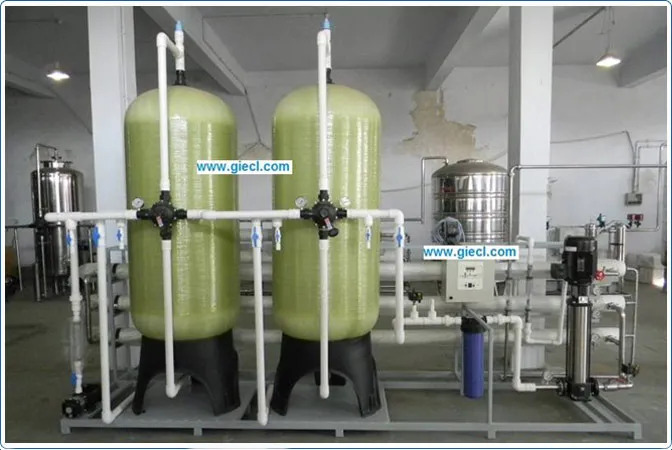 GIECL is considered as the best place for all water purification technologies and mineral water plants. 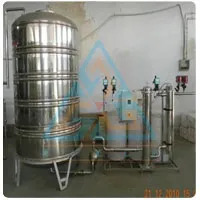 We are one of the best manufacturers and suppliers of mineral water plants since 1996. 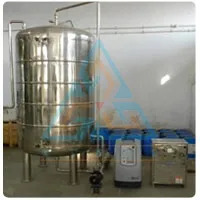 During our journey, we have collaborated with only the best brands and renowned manufacturers for all our plants and machineries parts and equipment’s. 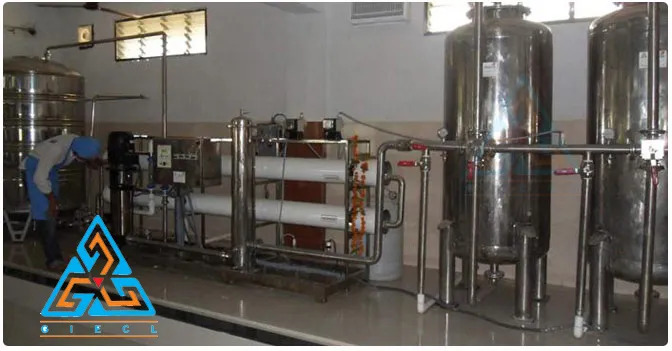 All the materials sourced for setting up these plants are of high quality and requires minimum maintenance. 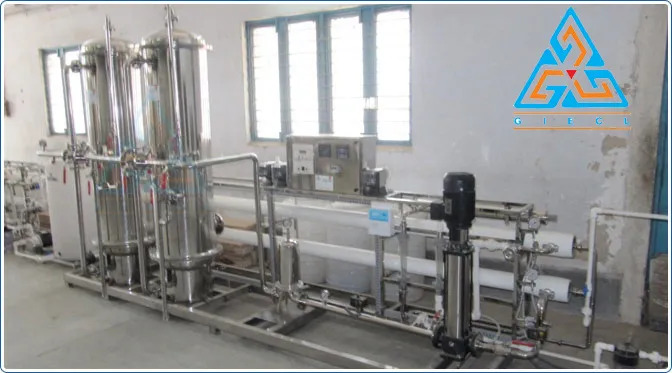 At every stage of water purification, we try to ensure that the source water meets the best water treatment processes and phenomenon. 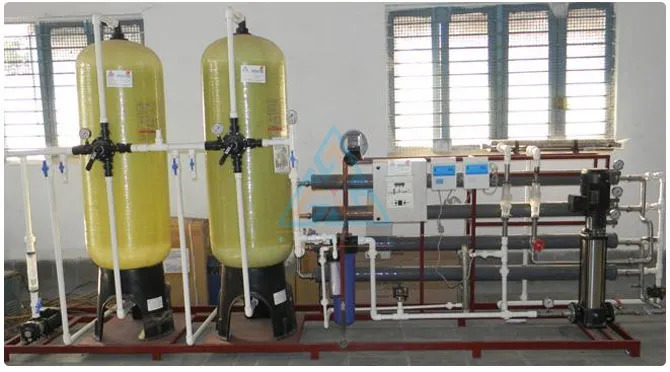 So that water can be treated in the best possible manner and people can get pure mineral water which they can rely upon anytime. 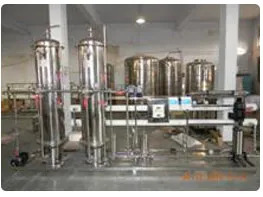 This is why clients completely rely on us for their mineral water projects, due to the efficient procedures we use. 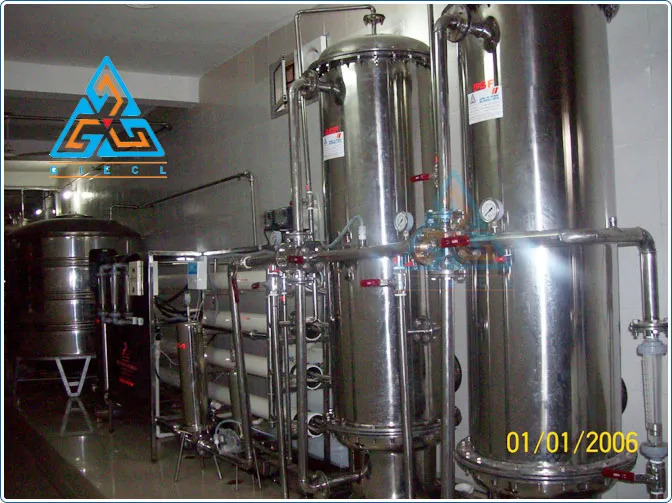 Our highly functional mineral water plants are capable of handling water capacity ranging from 500 liters/hr to 20,000 liters/hr. 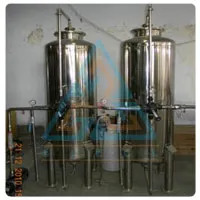 Our plants are made of sturdy stainless steel S.S. 316 which is an economical solution for the mineral water industry. 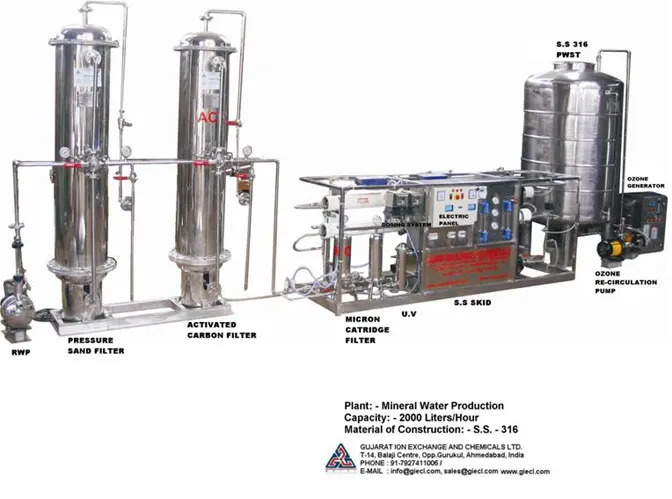 We have installed the best mineral water plants with mineral adding system. 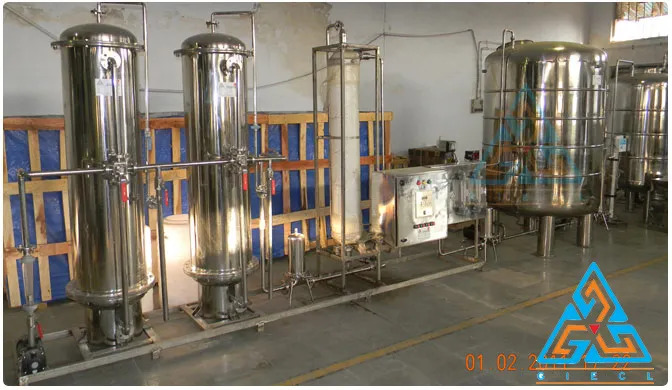 100% assembling of the plant takes place right at our workshop itself before it is dispatched to the client. 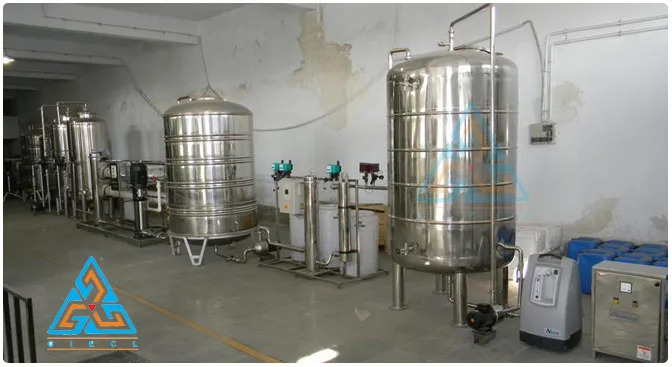 And the best part is that during the production stages of mineral water, our unique filtration techniques ensure that all essential minerals in water are protected, therefore maintaining its natural benefits. 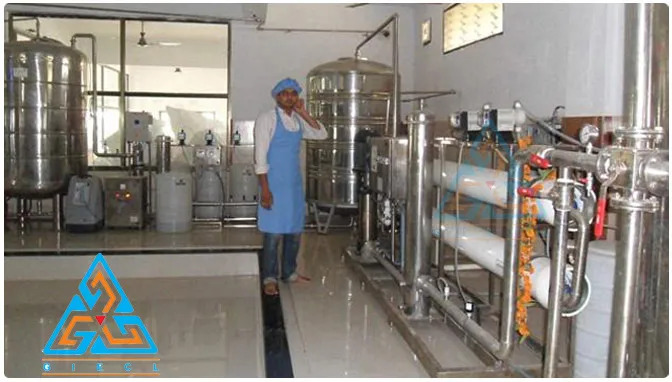 The water treated in our mineral water plants matches international standards of drinking water quality and assures the highest standards of purity and health to the people around. 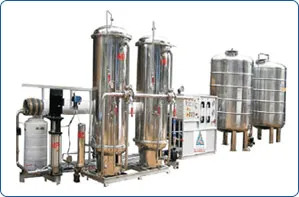 The handling and maintenance of the robust plants manufactured by us is effortless. 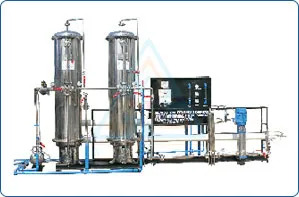 The plants require minimum installation space and they are sustainable and profitable solutions for supplying pure drinking mineral water. 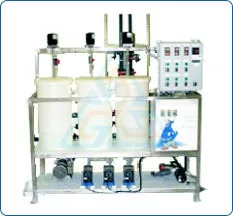 Product Range :- 500 Liters./Hr to 20,000 Liters./Hr.